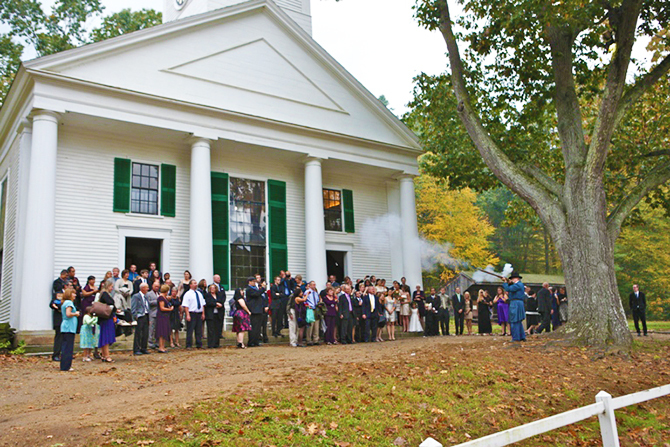 A wedding at Old Sturbridge Village is as unique as you are! 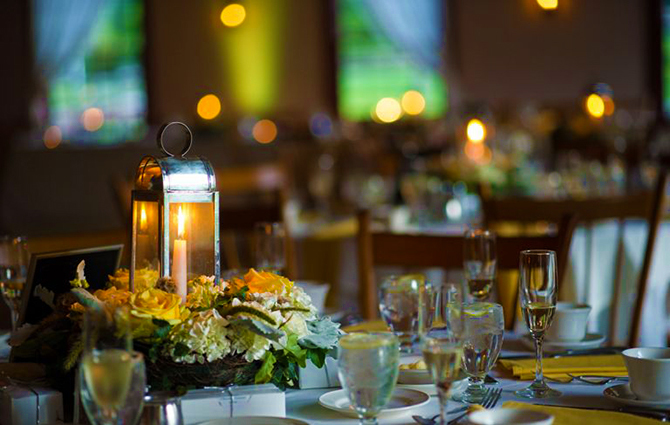 Working with our experienced staff, create your perfect day...from start to finish. 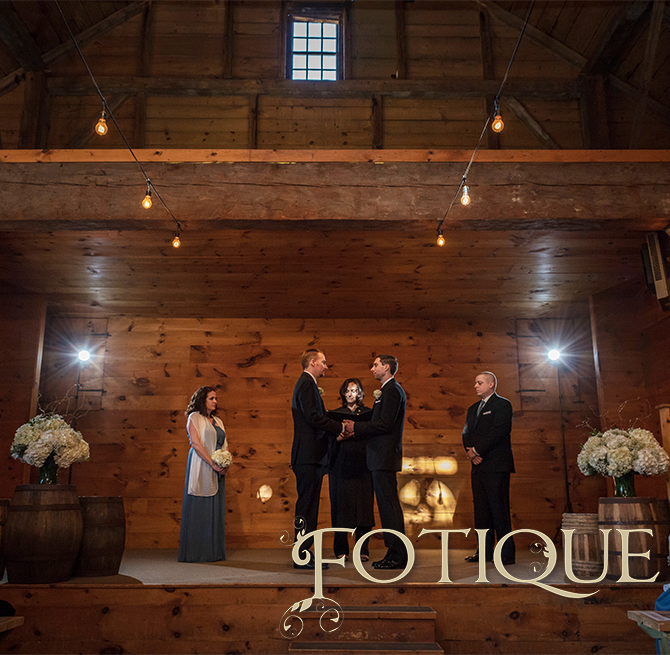 Exchange vows in our historic candlelit Meetinghouse, in one of our many gardens, fields, taverns or barns. 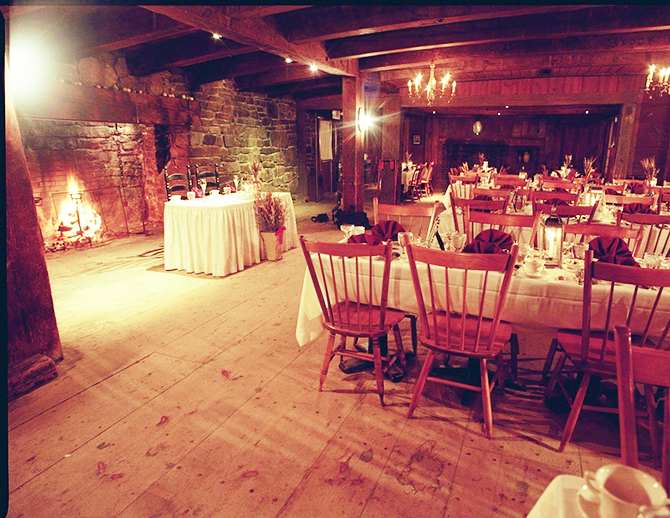 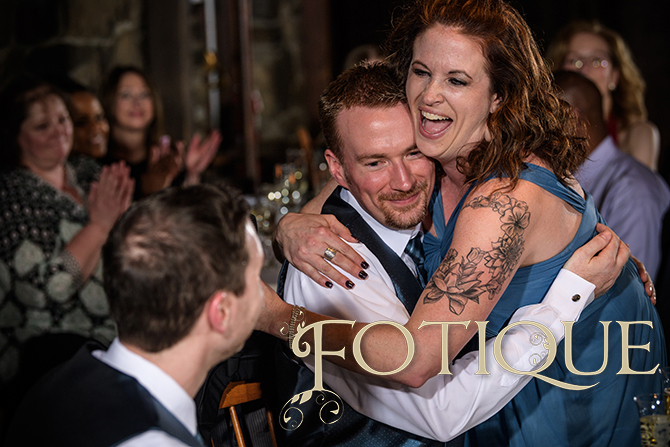 Choose one of our two taverns for your reception. 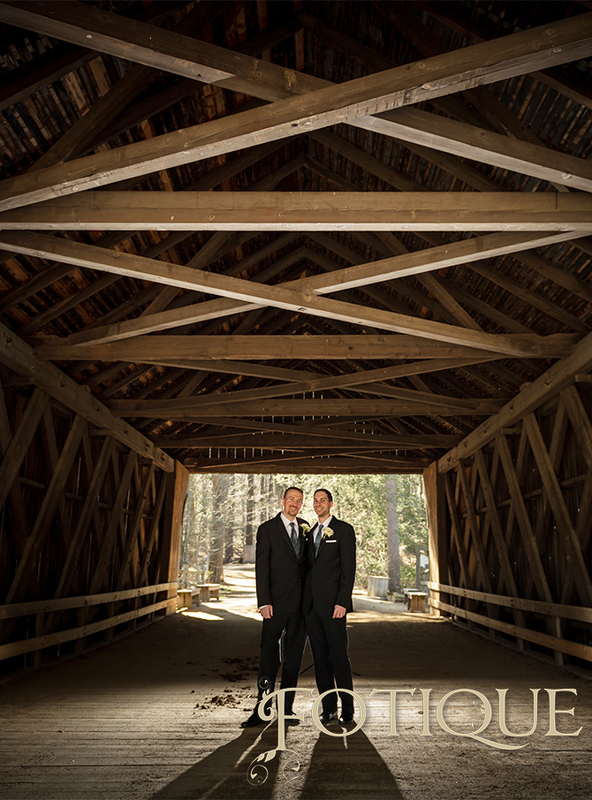 From rustic to modern ... we ask you to envision the Village as your own in order to create your perfect day! 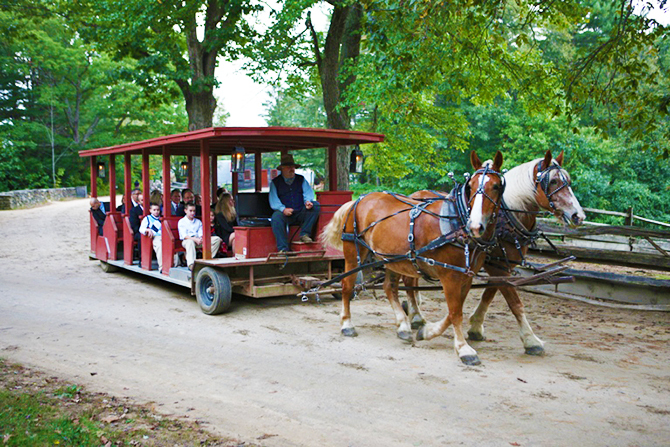 Located on 200 acres in Central Massachusetts, Old Sturbridge Village is one of the country’s oldest and largest living history museums, depicting early New England life from 1790-1840. 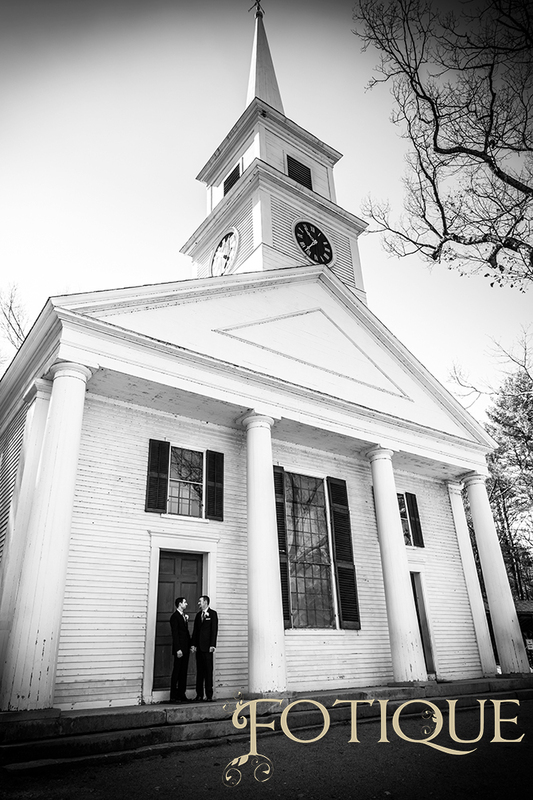 A wedding at Old Sturbridge Village is one that you and your guests will remember for years to come. 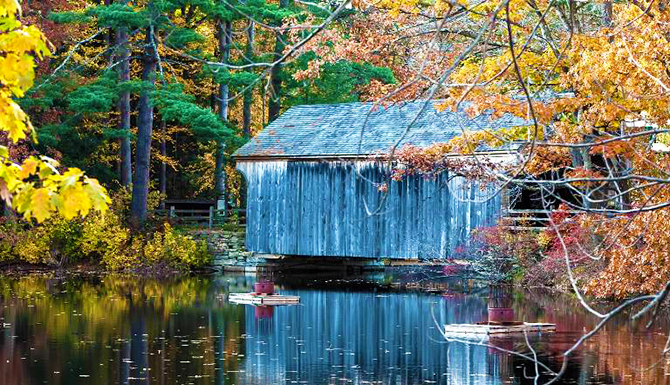 The setting is a world unto itself! 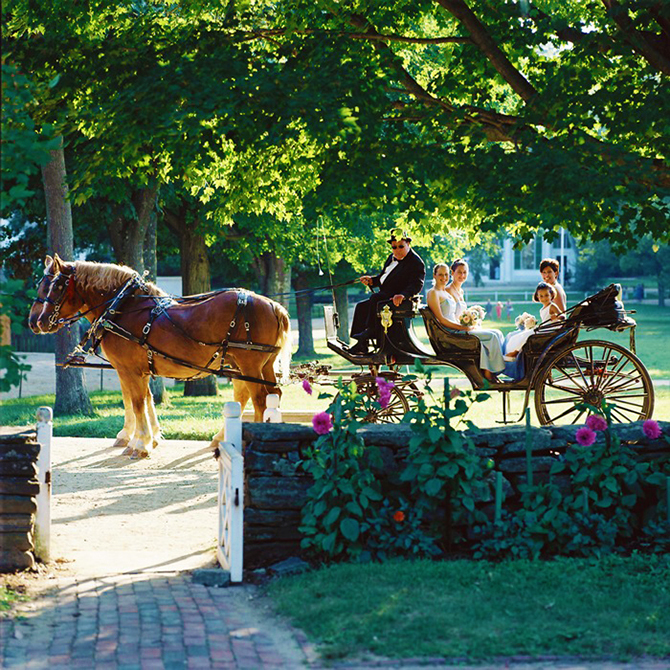 With a 200-acre campus, more than 40 nineteenth-century buildings, several gardens, two gazebos, dozens of fireplaces, and a covered bridge, the options for indoor or outdoor wedding ceremony locations are nearly endless. 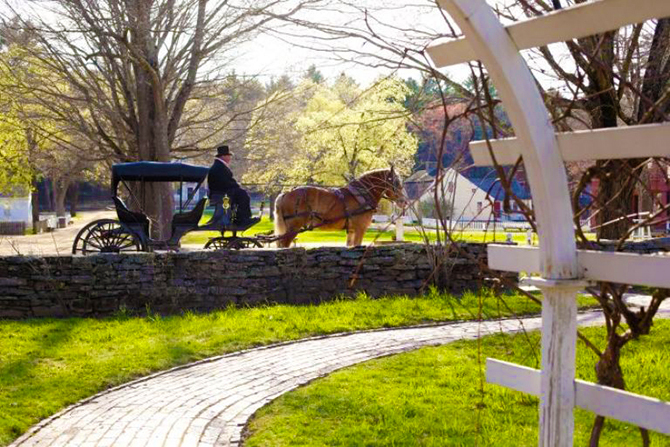 Whether daytime or evening, and in any season, Old Sturbridge Village provides a stunning backdrop to the memories that you will cherish for a lifetime. 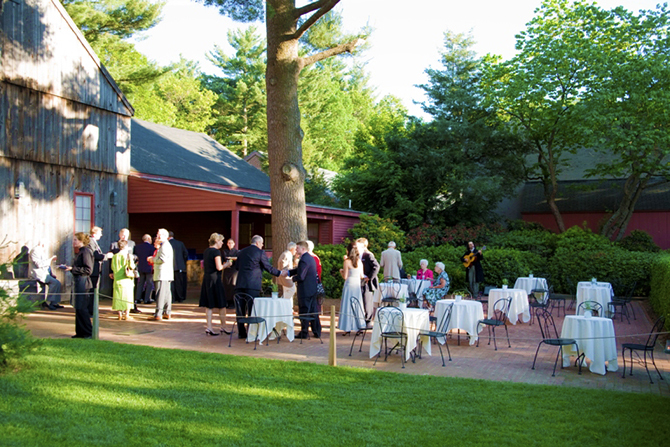 The Oliver Wight Tavern, a modern facility set at the Museum's entrance, is available for your reception of up to 250 guests. 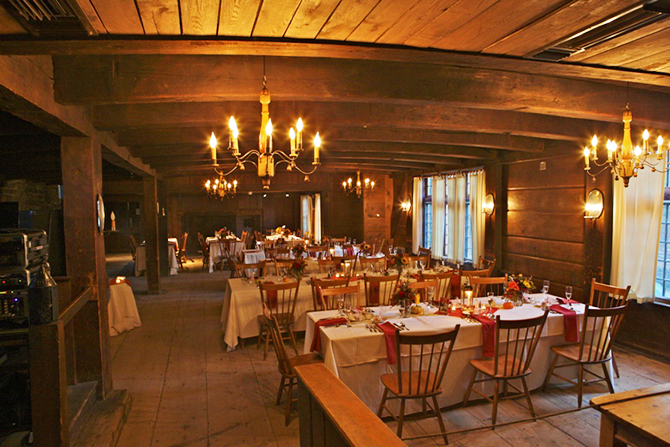 Or, you may choose to enjoy the rustic charm of the 19th-century Bullard Tavern, located on the Village Common and accommodating up to 80 guests. 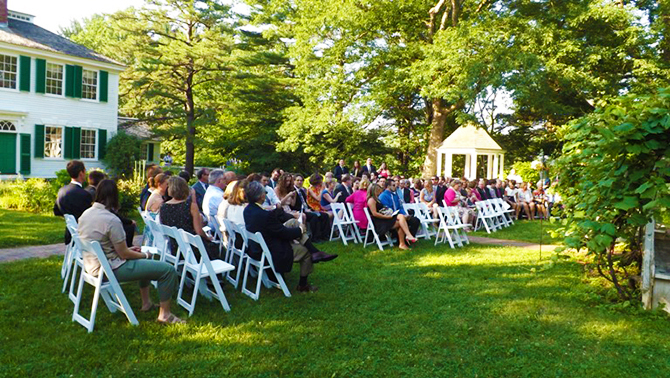 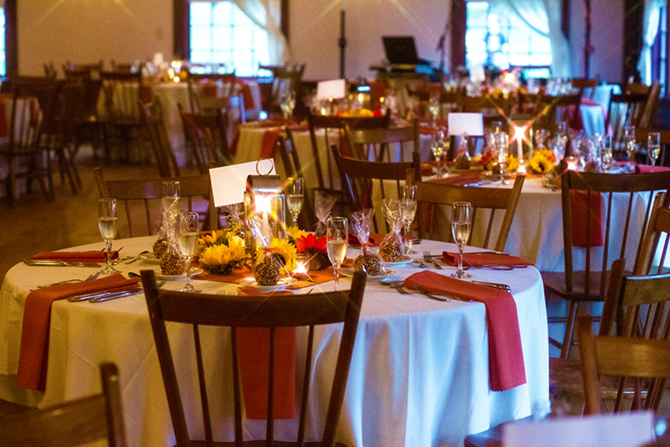 Old Sturbridge Village offers several wedding reception packages available for both afternoon and evening receptions. 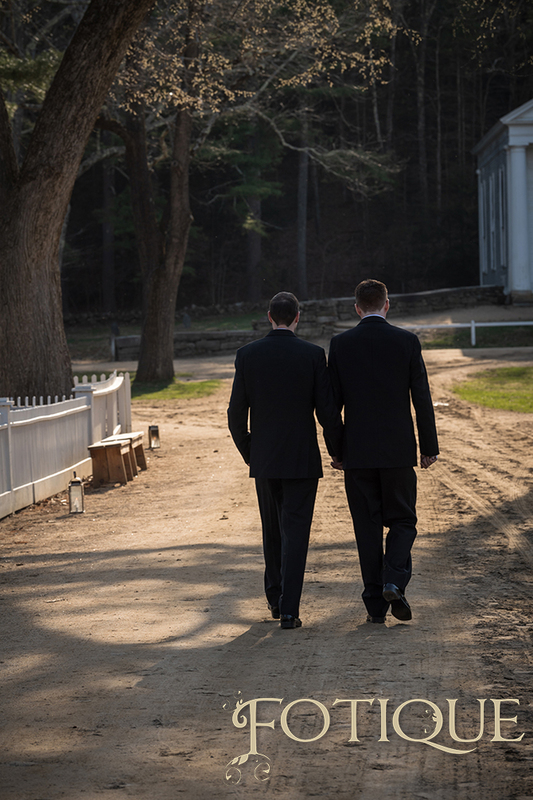 On-site lodging is available for the newleyweds, wedding party, and guests at the Old Sturbridge Inn and Reeder Family Lodges, adjacent to the Village. 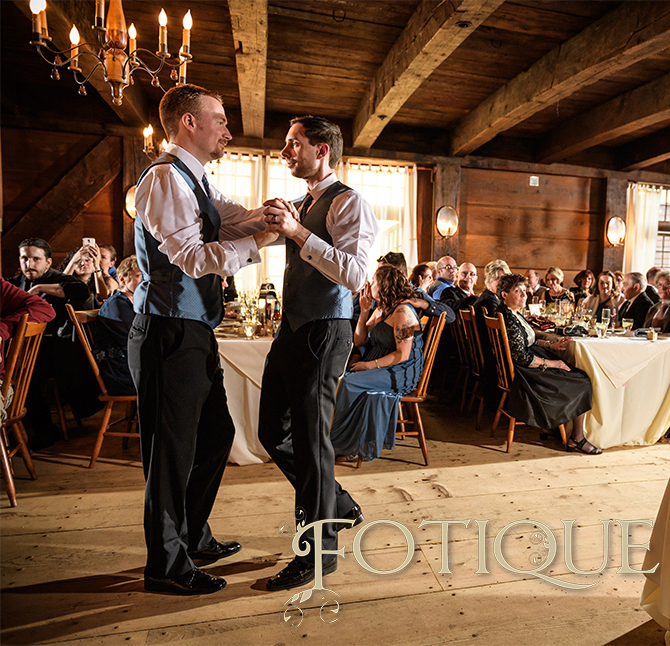 The property includes the Oliver Wight House, built circa 1789, featuring cherry four-poster canopy beds and optional adjoining rooms. 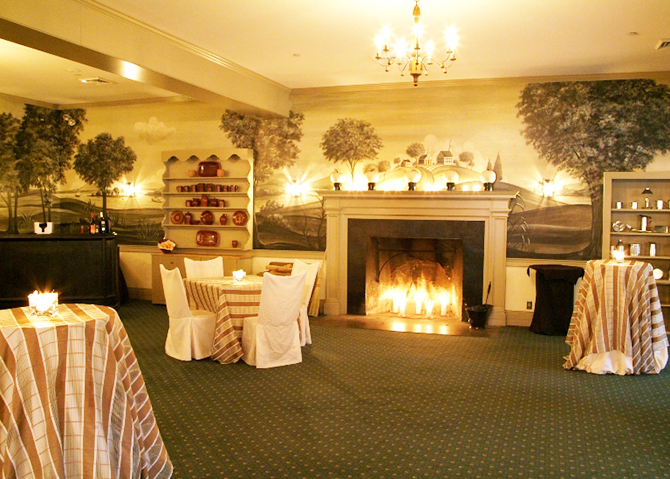 The modern lodging units are ideal for out of town guests. 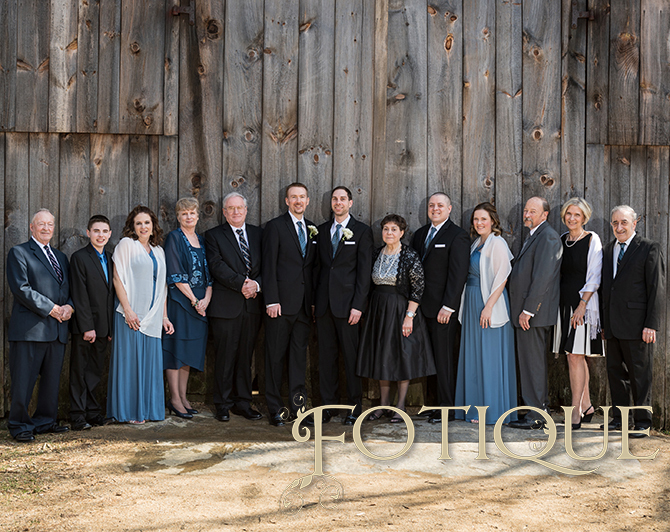 Special wedding rates available.